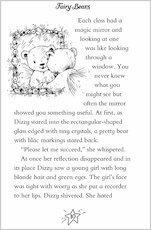 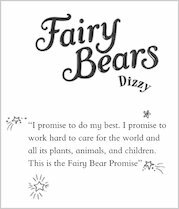 Four adorable stories following the Fairy Bears of Firefly Meadow, as they go on their magical missions to help children and animals out! 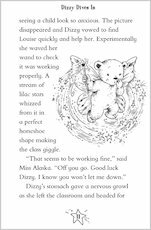 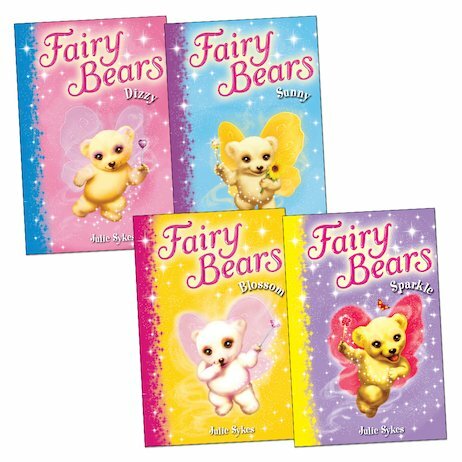 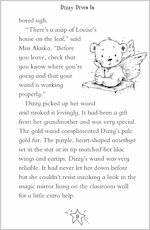 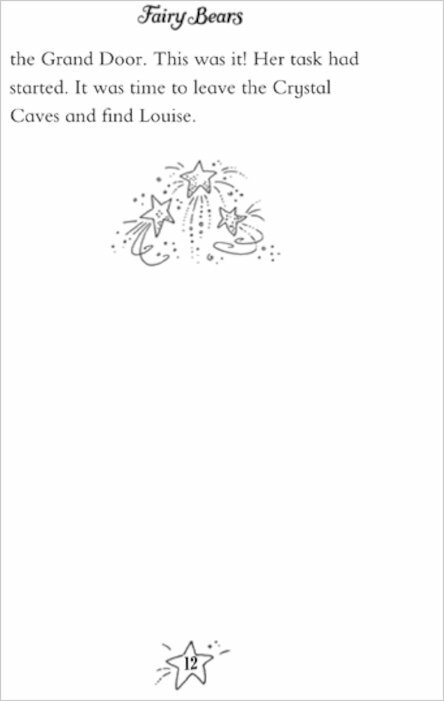 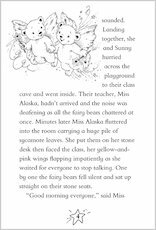 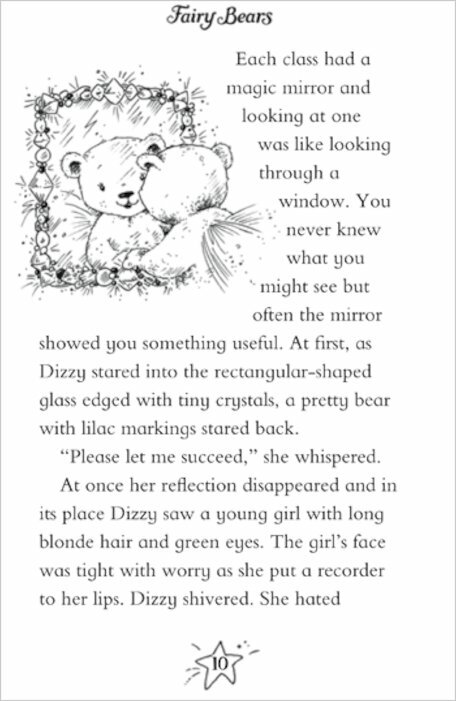 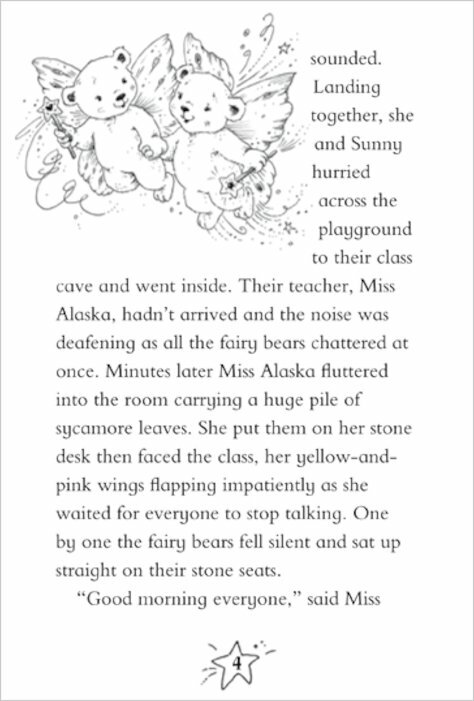 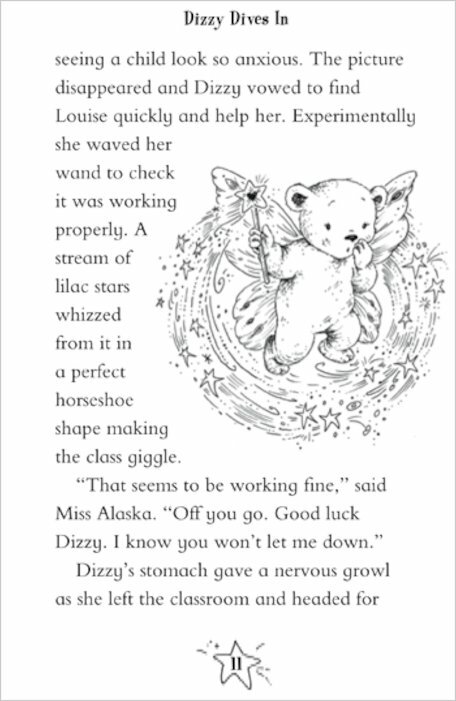 The Fairy Bears are cuddly little teddies the size of bumble-bees, with glittering wings and magic in their paws. 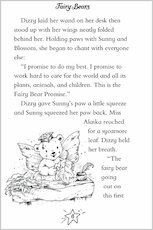 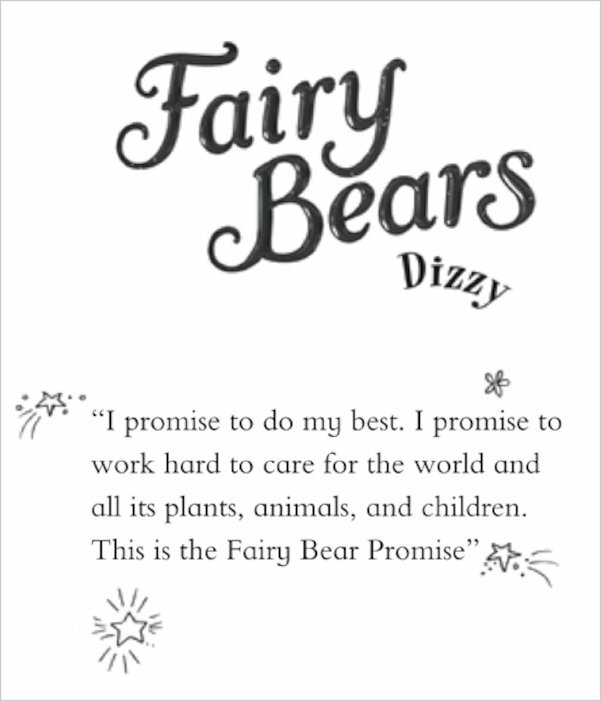 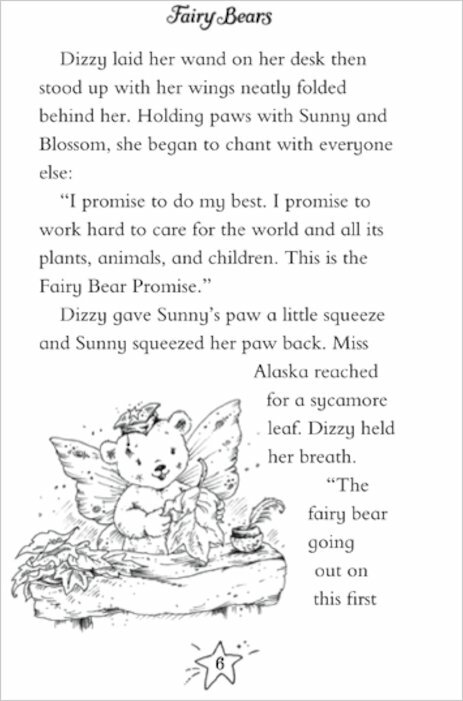 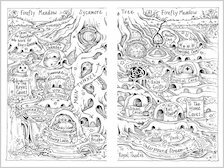 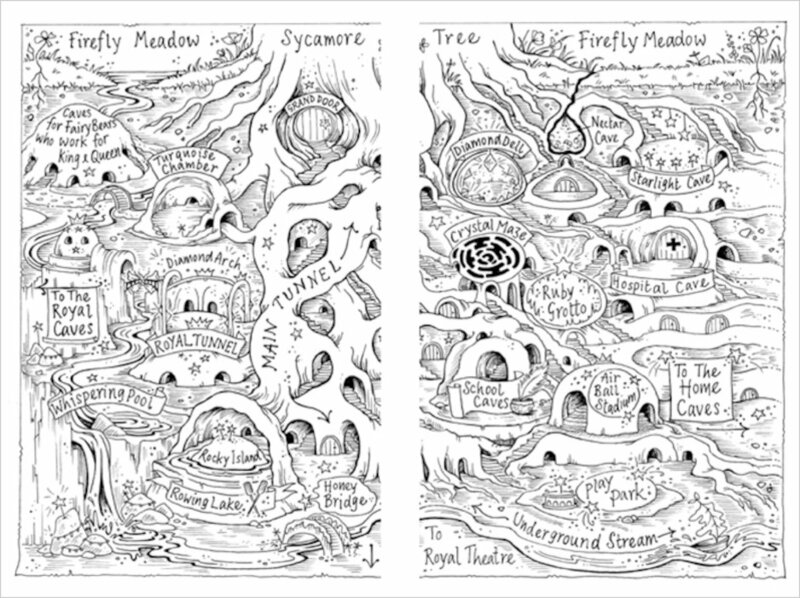 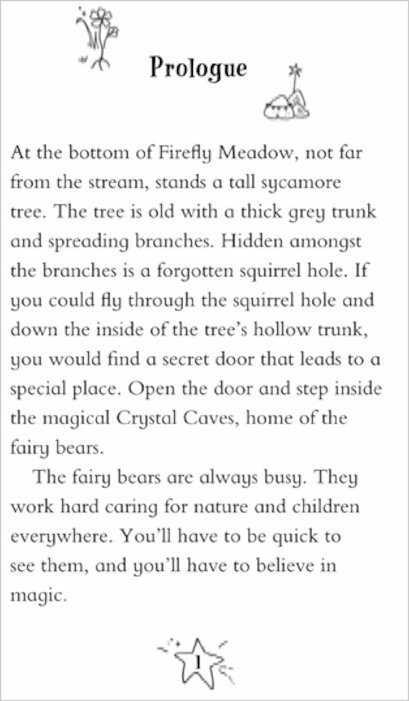 They live beneath a giant sycamore tree, working hard “to care for the world and all its plants, animals and children.” That is the Fairy Bear Promise. 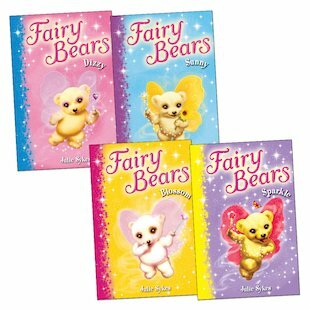 The Fairy Bears are always doing their best to do good deeds for others, performing the special tasks that they are set. 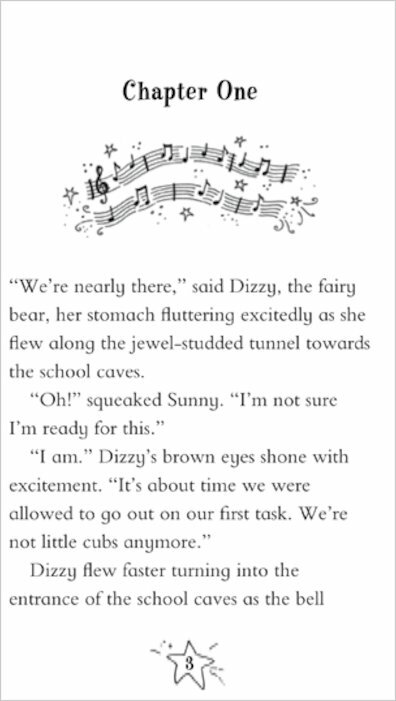 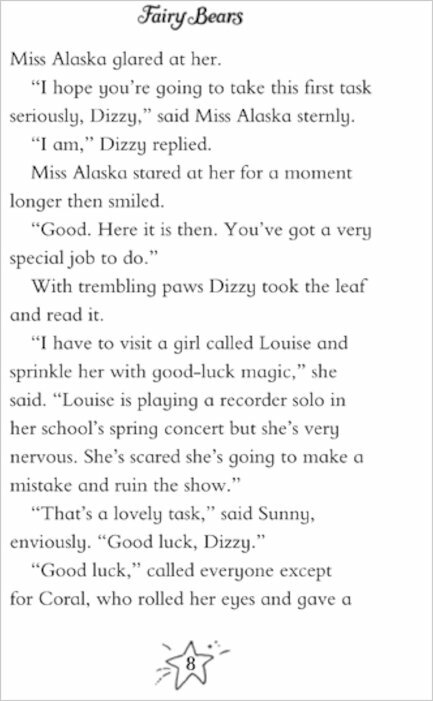 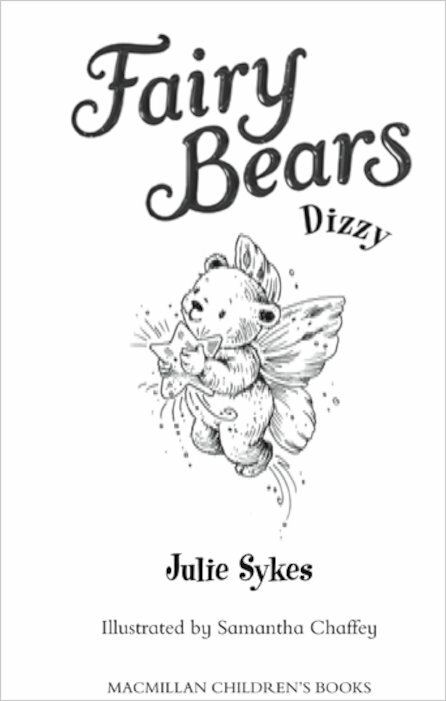 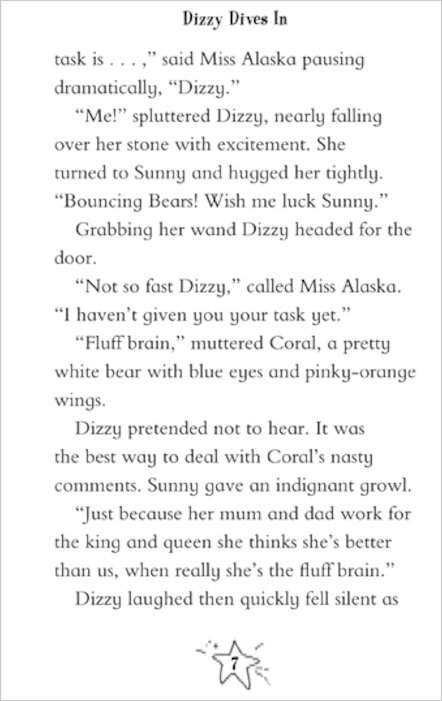 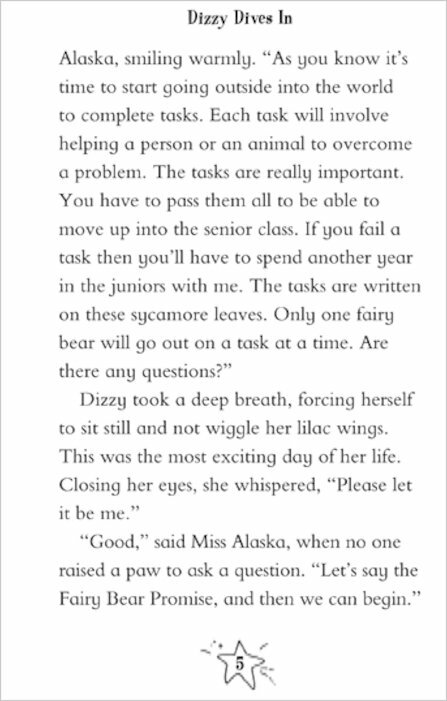 But how will four nervous young bears – Dizzy, Sunny, Blossom and Sparkle – fare in their very first missions? 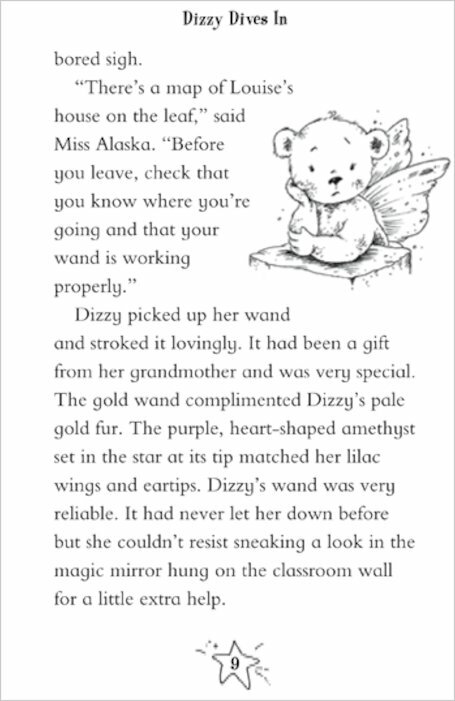 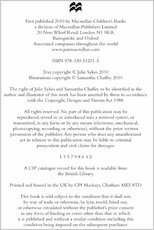 The first four books in a sparkly new series that’s guaranteed to hold you spellbound!